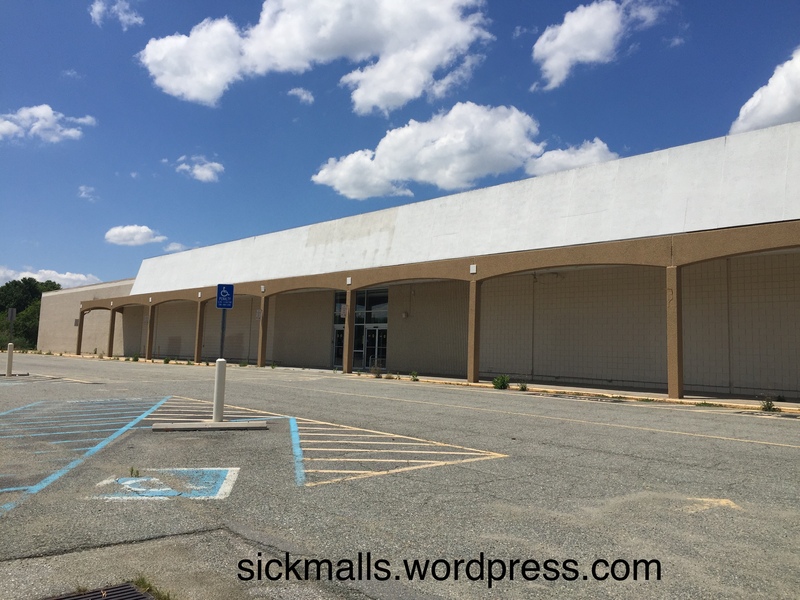 That Mall is sick and that Store is dead! 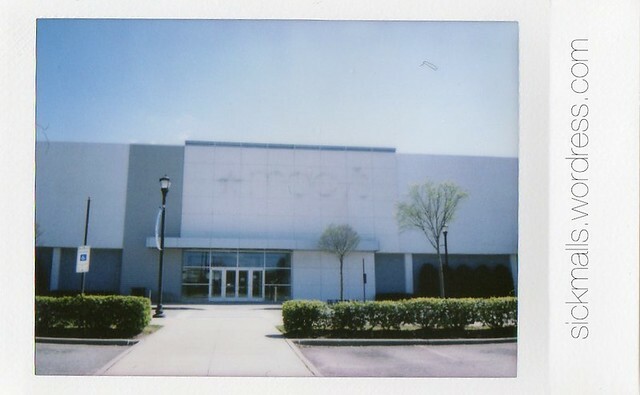 | Links , Articles, and my typings about Sick Malls & Dead Stores. (mostly in the Hampton Roads, VA area). So photobucket has pretty much stopped being a photo sharing site, and any photos i posted on my blog for the past 12 years that was uploaded to photobucket, no longer show up here. I completely missed the bus on this one. And this was a big one! I’ve been really out of the loop lately with my Hampton stuff. I rarely go out there these days. 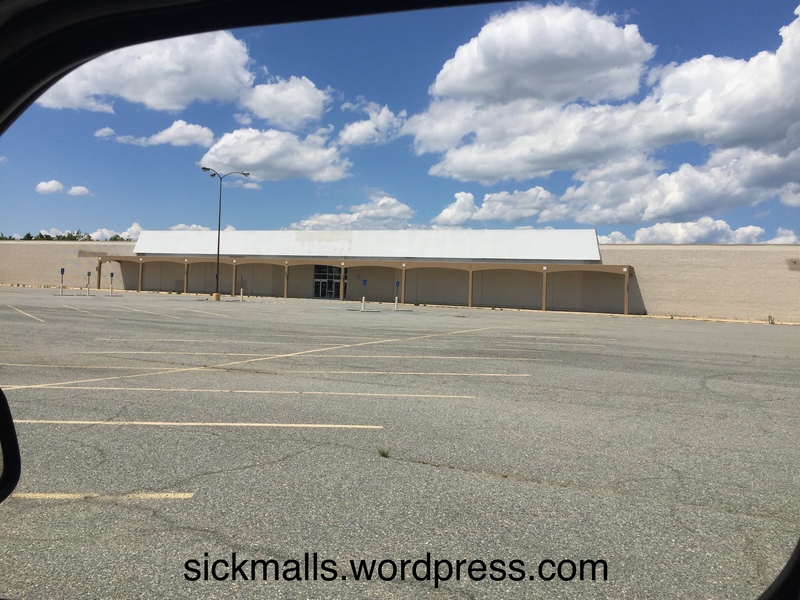 This is really spergy, but for years I’ve had this dream where I’m driving down Mercury Blvd, and I look over and Kmart is gone, and I’m like “wha?”. Turns out it happened for real today. It’s been closed for almost a year, I completely missed the article on Daily Press (.pdf). This is a pic my mom took back in 1988. 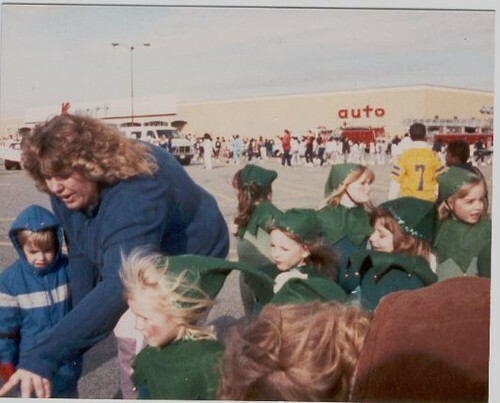 This was back when the marchers for the Christmas parade would meet up at KMart. Now everybody just marches through the Peninsula Town Center. I was wondering what was missing on the way to work the other day. The old Peanut Patch store across the street from the post office on Main Street in Courtland will be demolished this Saturday beginning at 7 a.m., according to Anthony Martinette, the building’s current owner. “The furniture maker back then was also the undertaker; he made wooden coffins and they were stored upstairs and carried down that wide staircase,” said Judy Riddick, the owner of The Peanut Patch Gift Shoppe, which she and her husband, Bob, operated out of the building from 1973 to 1994 before moving the business to its current location next to the Dairy Queen on U.S. Route 58. She added that the building was once adjacent to several connected storefronts that stretched all the way to Main Street’s intersection with the railroad tracks, some of which included a general store, a billiard room and a fish market. Martinette said that he has arranged for Bryant Excavations of Smithfield to conduct the demolition and Crowder and White Contracting, located on General Thomas Highway, to haul away the debris. He added that he has encountered no resistance to his plans to demolish the building. At Home Group Inc. (NYSE: HOME) will open its new Hampton location today, Wednesday, April 19, at 1072 W. Mercury Blvd. in the Riverdale Plaza Shopping Center. The 91,000-square-foot home decor superstore, the sixth in Virginia, will offer more than 50,000 home decor items from furniture, rugs, art and housewares to tabletop, patio and seasonal items. Shoppers will find new design ideas throughout the store, with room vignettes that are continually updated to showcase new trends and seasonal items. More than 400 new products are brought in each week to provide fresh inspiration. Grand opening events include a ribbon-cutting at 9 a.m., Friday, April 28, with the Virginia Peninsula Chamber of Commerce, followed by mystery gift card giveaways to the first 50 people in line during the grand opening celebration on Saturday, April 29. 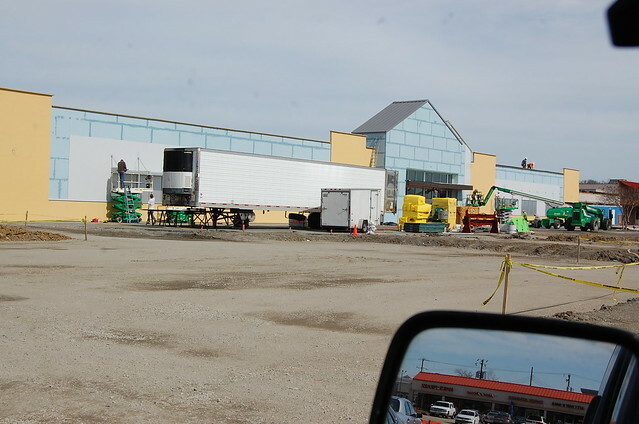 The new retail destination brings 25 jobs to Hampton. I am so excited that a store took a chance on opening in the old Hills building which was abandoned for 20 years. Hills closed in January of 1997. I saw something on the Michaels Crafts Facebook page and I referred to it as “Basic”, as in something with no creativity. The person who made the inaccurate comment thought that this was a brand new building, it’s not — It was built as a Thalhimers in the early 1970s. I just read rhat First Watch, a brunch kind of place is planning on opening soon at the town center. Noodles and Co. is coming soon as well. I love the random guy they find who was having a cig and a beer at the dead mall at midnight. Don’t we all want to be that guy. 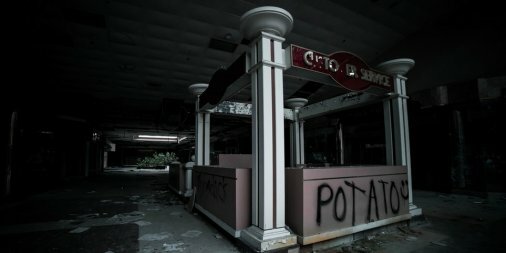 The ruins of the Rolling Acres Mall have been overtaken by foliage. “You can feel the memories,” the photographer says.